It seems drama never fails to follow Kelly Khumalo. The singer who is said to be recording a killer album with the help of Chicco Twala, is in trouble again! She apparently did not appear in court for her assault case against Mandisa wife of Pirates player Senzo Meyiwa. 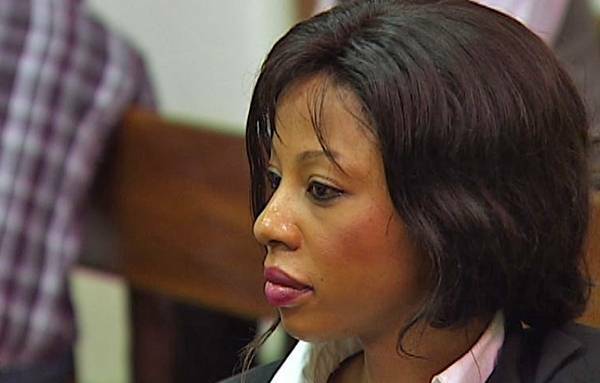 An arrest warrant has been issued for Kelly and her sister Zandi for failing to appear in court media reports say.